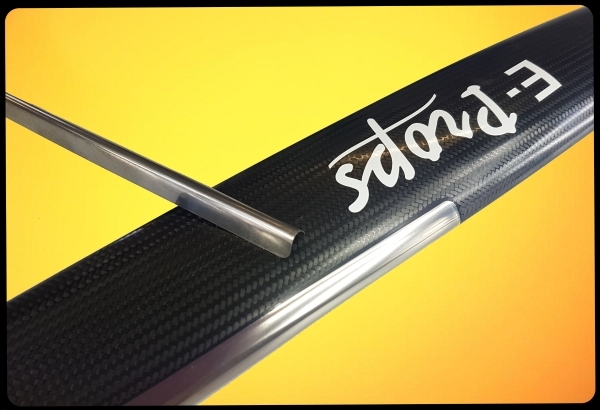 Big success for the AERO 2019 SPECIAL DISCOUNT : -10%, extended to 2019-04-24 ! The E-PROPS are the world's lightest propellers. Very strong, silent, with exceptional performances, ASTM F2506-13 certified, thousands of E-PROPS equip more than 200 different types of aircraft, and are present in more than 80 countries. 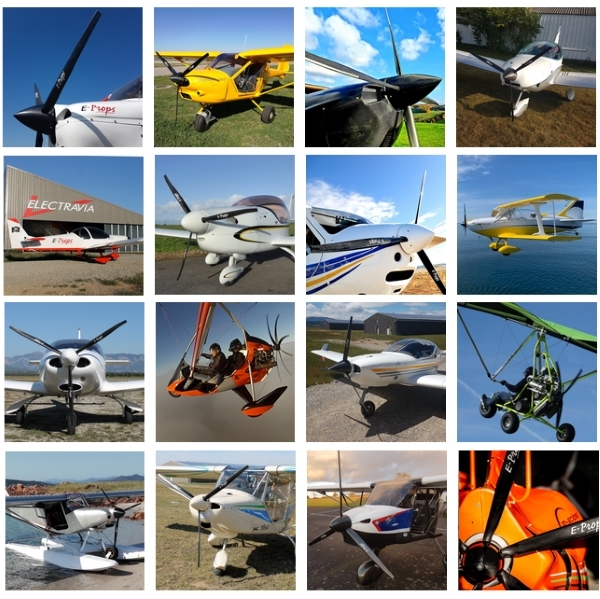 Many manufacturers have choosen E-PROPS on their series aircraft / ultralights.